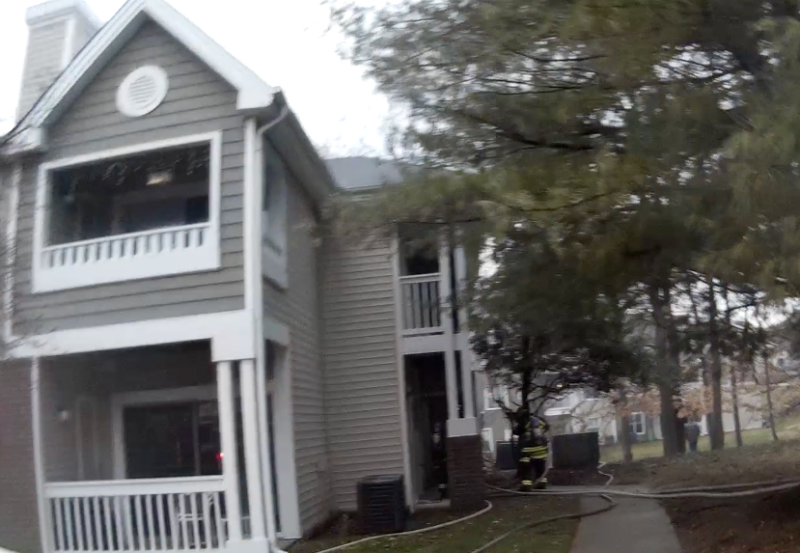 At 1645 hours units from Stafford County responded to an apartment fire at 2516 Manor Drive in the City of Fredericksburg. Companies from the Fredericksburg Fire Dept. quickly arrived on scene with smoke showing from a 2 story apartment building. Members of Rescue 1 met up with Fredericksburg Ladder 1 and assisted with the primary searches in the fire apartment and apartment above while also securing utilities and opening up for the Engine Compaines. The fire was located in a wall on the first floor and quickly extinguished. Rescue 1 operated for a little over 30 minutes before returning to Falmouth.